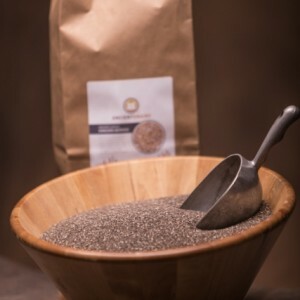 This item includes one (1) heavy duty paper bags, each containing 5 lbs of certified USDA Organic Black Chia Seed. 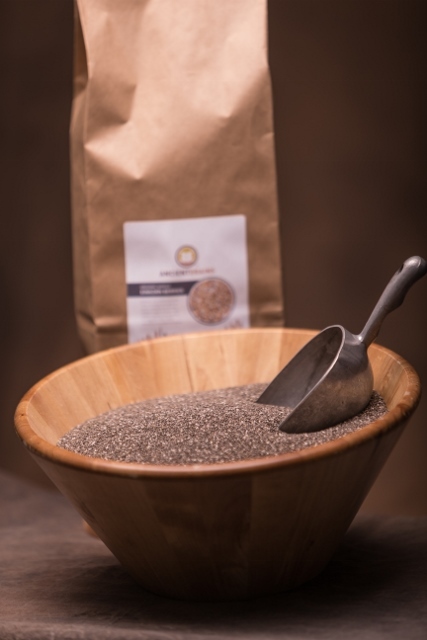 Premium food grade, ready for use in cereals, salads, breads, smoothies or desserts. 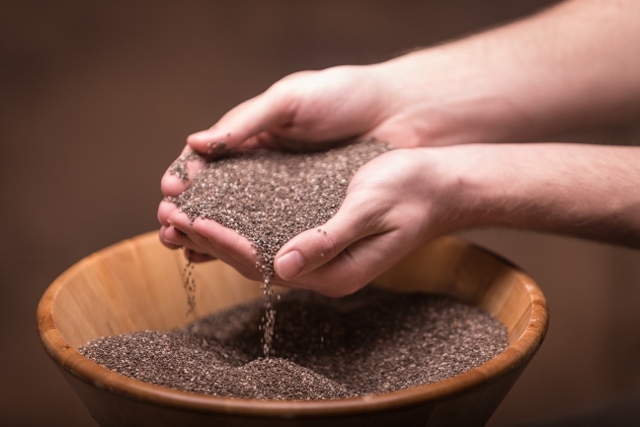 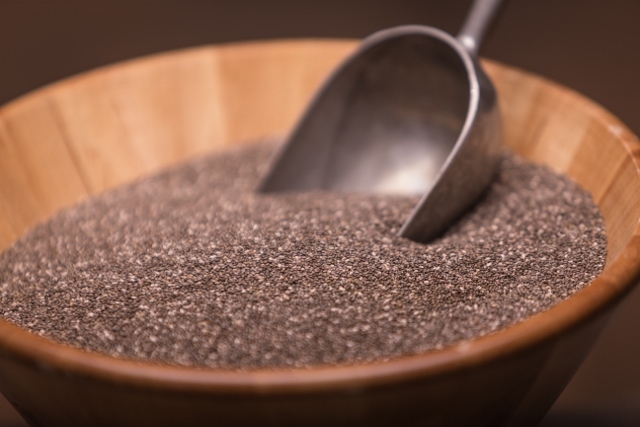 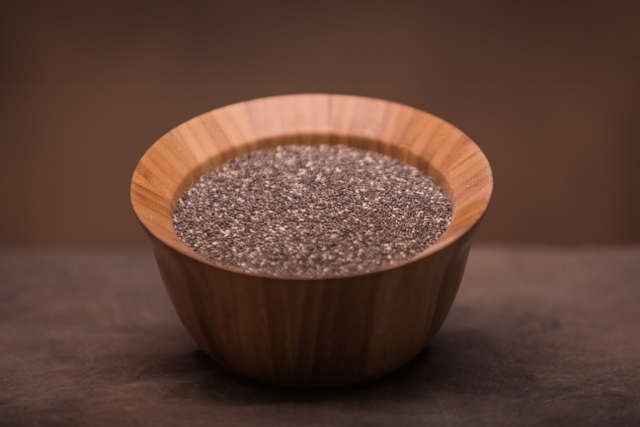 To learn more about Black Chia Seed, please see the Black Chia Blog.